My career in entertainment started as a DJ in bars, clubs, and on local radio stations in my home town of St Albans, Hertfordshire. As my experience and popularity grew, i found myself Djing on the London nightlife circuit peaking with an award judged by executives of MTV, National Press, and International record labels cosigned by none other than International DJ & TV star Jazzy Jeff. This propelled me into Djing alongside celebrities and international Djs and Acts for some years to come from London to Europe, and even as far as Africa. Many years following this were spent organising & promoting my own events & concerts nationwide in venues to crowds of 1000’s of people paying to see well known acts at the time such as Professor Green, JLS, Fluer East, and and the list went on. 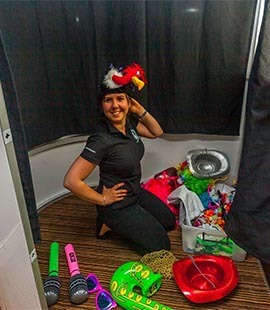 I thoroughly enjoyed this challenge but once my first son was born I decided to start a new challenge which kept me closer to my family launching mylocaldj which is a 5 star Wedding & Party DJ company and then My Big Day Events which has become one of the go to Wedding & Event hire companies in Hertfordshire. My background of looking after high profile people, and their demands has given me the perfect skill set and experience to deliver very special entertainment, event hire, and production to my clients organising weddings, corporate events, and parties with the support and help of my amazing team. Establishing My Big Day Events has been an amazing challenge but one I wouldn’t change for anything, and every new event gives me great satisfaction and excitement which i’m truly humbled by and motivated to keep delivering nothing but the best experience for my clients. 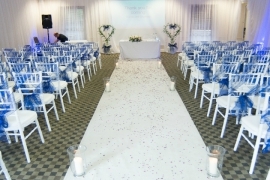 We work with some amazing people, venues, and suppliers who all help with the success of My Big Day Events. and many other reputable sites. You can see our recommended supplier venues here. By day.. Adam, owner of My Big Day Events manages the day to day correspondence, scheduling work for our team, and meeting our client's to help organise their Big Day. 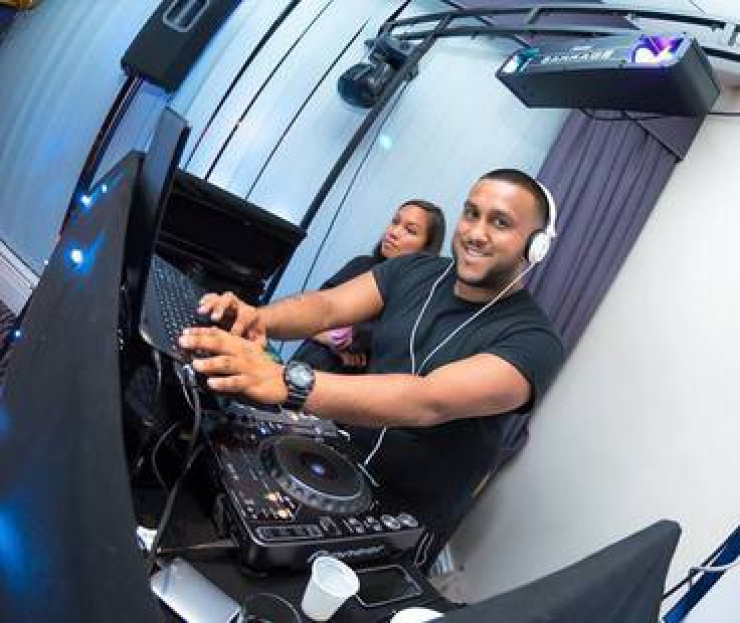 You may also see Adam setting up, running, and overseeing our events, or even as your DJ! Co-Owner Vicki provides that all important female touch to our events, particularly weddings. From helping clients choose their centre pieces and venue dressing options, to discussing sweet cart preferences and decoration. You may also see Vicki as your Photobooth attendant from time to time too! Limahl is one of our exclusive Djs. Having entertained hundreds of our clients at Weddings, Corporate Events, and Private Parties, Limahl has a wealth of experience in all types of events or varied ages and tastes. Limahl is also one of our specialised Indian Wedding, and Asian Wedding DJs aswell as Western/British Weddings. 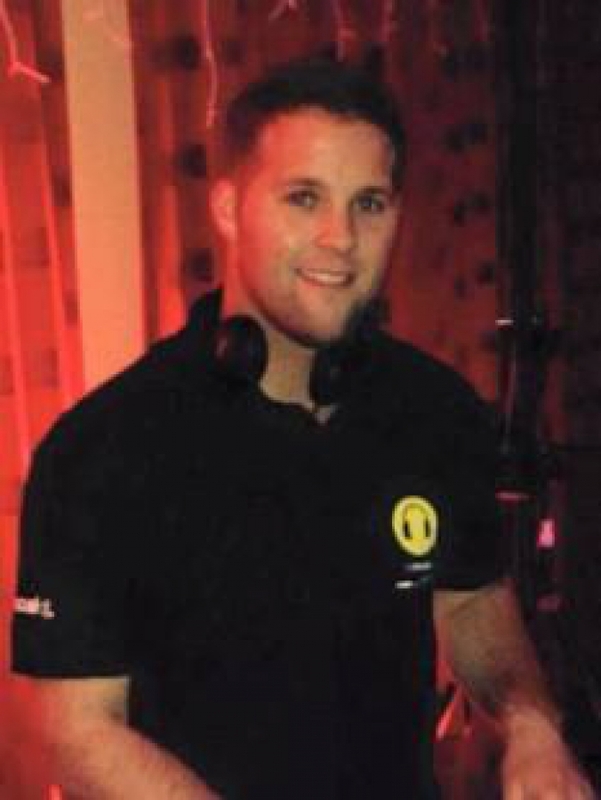 Gary has been with us since we started over 10 years ago as a DJ company. Playing to crowds of 50+ to 1000+ at our Weddings, Parties, Bars & Clubs, and Events. 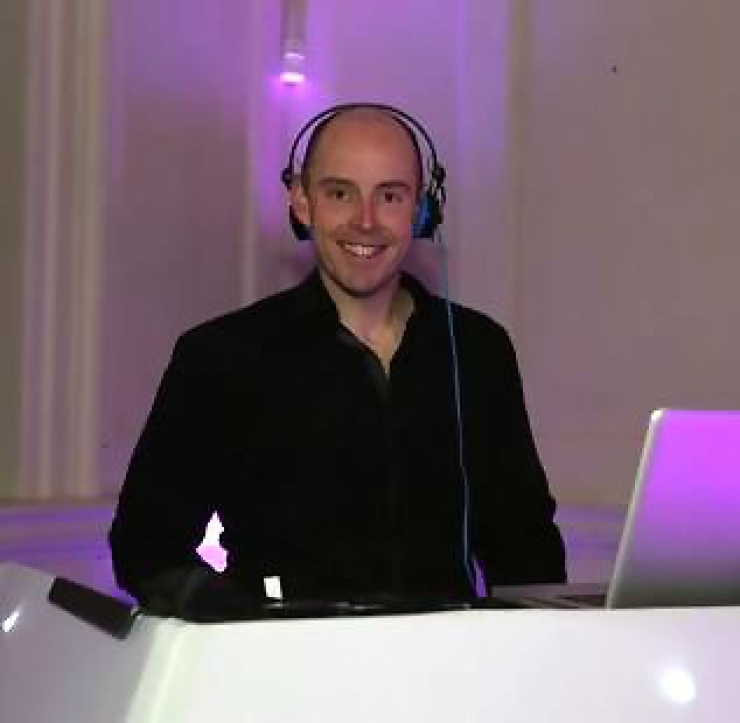 Gary is one of our most experienced DJ's and a great guy to have at your event. as well as Djing, Gary is one of our Photobooth/Mirror attendants, and technicians. Setting up equipment for our events, delivering hire items and lighting arrangements, to installing our Dancefloors and Productions. Jason is one of our operations crew members. Travelling from event to event to setup Lightup Letters, Dancefloors, Sound & Lighting, and Photobooths making sure everything is perfect for your event. Jason is also one of most talented Djs particularly popular for our Corporate Events, Birthdays, and Weddings.